November 2018, Mio will join Fuka and transform into Marshmallow Rabbit Mio. 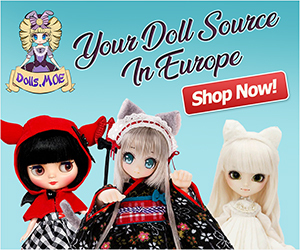 Order’s for the Azone International doll will begin November 1, 2018. Mio looks lovely & coy in the pastel colors. 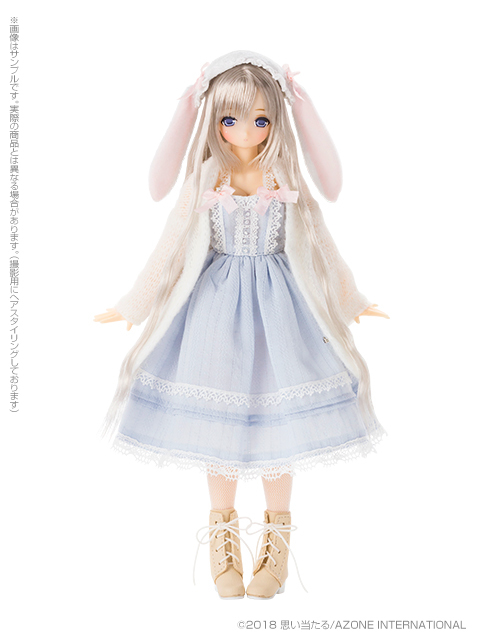 Will you add Marshmallow Mio Rabbit to your collection or will you pass on this bunny? What Ex-Cute family member would you like to see next? This doll is so beautiful !! 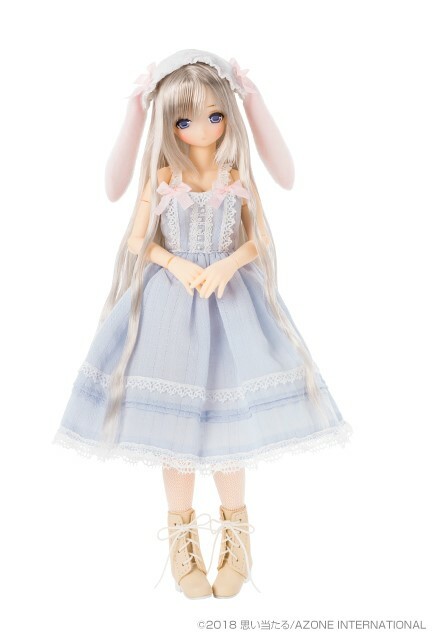 I’ve always wanted to purchase a pure neemo doll and I think this one could be my first one, if I’m able to get her before she’s out of stock but she looks amazing and the second outfit is just perfect ! 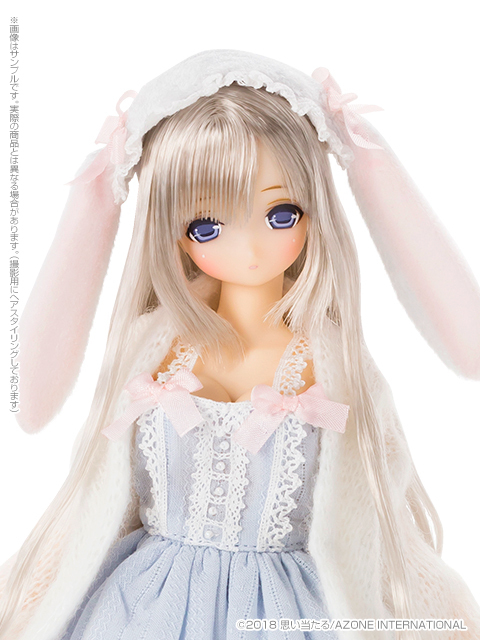 We’re exciting to hear that you like the beautiful Marshmallow Rabbit Mio. Azone did a great job with her design. If you end up getting Mio, do come back and let us know what you think about her in your collection. How adorable! 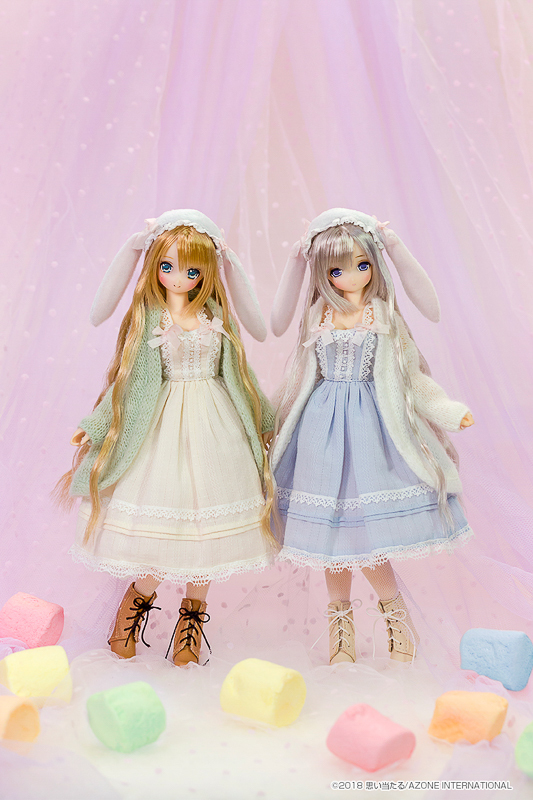 ❤️ Pastel colors + rabbit theme is perfect for Mio! 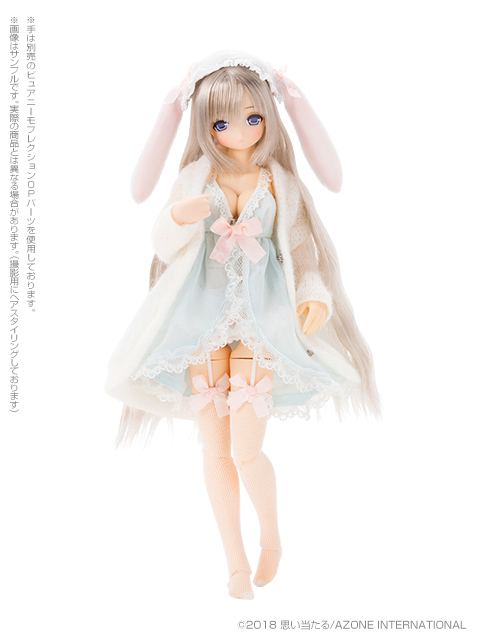 I like how she comes with two cute outfits, so you can customize her look right out of the box. 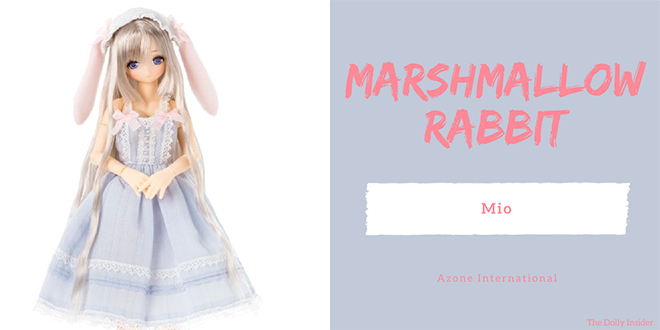 Glad to hear you like Marshmallow Rabbit Mio. 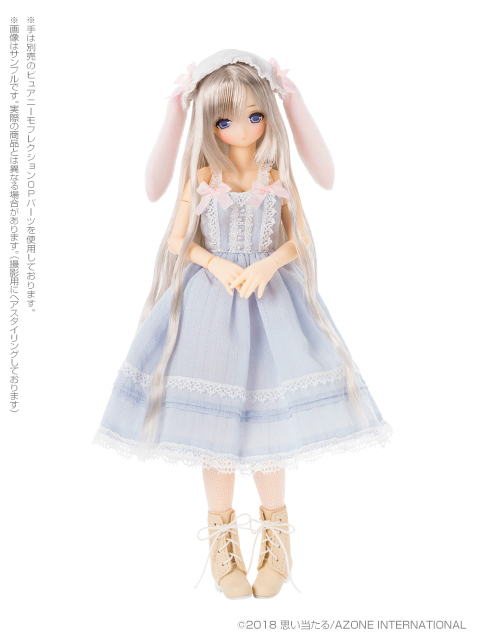 It’s such a treat when we get an extra outfit or accessory with our dolls.